Does are plan have anything like silver sneakers? I have been told that it would be good for my health to join some kind of health club. Good morning and thank you for your question regarding your health plan. 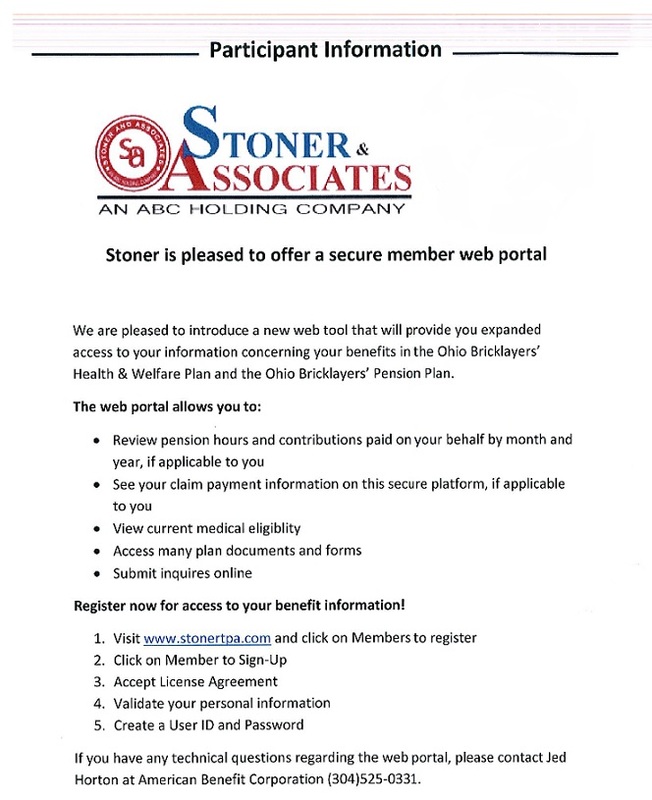 First, Stoner & Associates has changed their name to American Benefits and their phone number is (800) 832-7113. You can contact them with your question because I honestly don’t know. Have a great day.